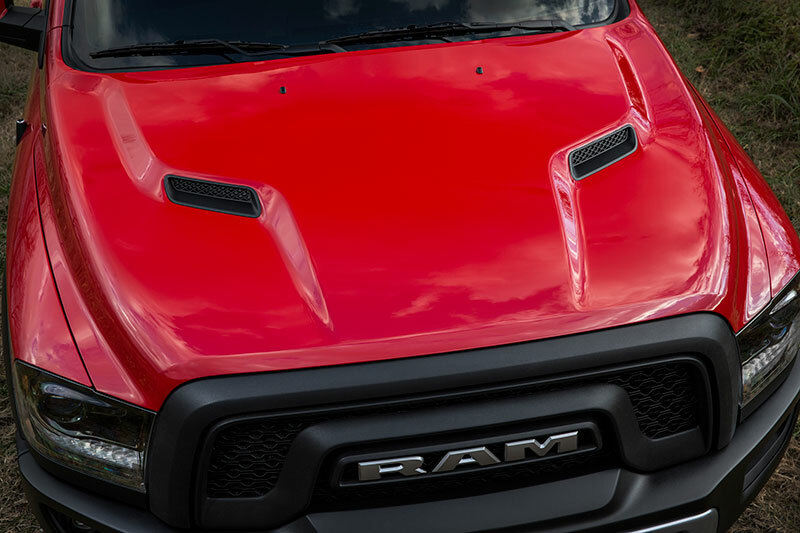 On May 16, the new 2015 Ram Rebel will make its first off-road-event appearance since its unveiling at the North American International Auto Show in January. 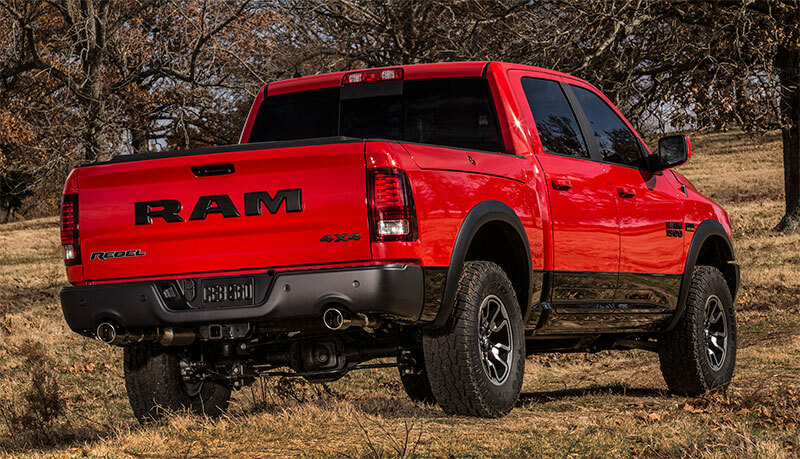 The Ram Truck brand is bringing Rebel — Ram’s new one-off-a-kind half-ton truck — to one of America’s top outdoor adventurer destinations: Overland Expo in Mormon Lake, Ariz. The upper glove box door is finished with a Rebel nameplate badge. 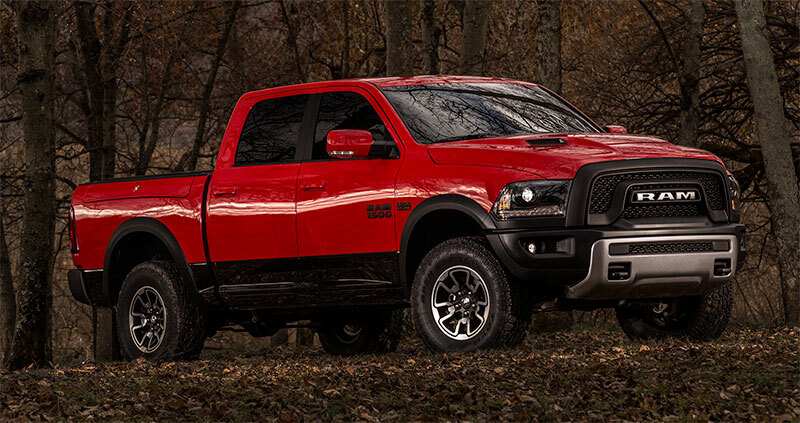 Deep all-weather rubber floor mats with contrasting Radar Red Ram’s head help contain dirt, snow and debris. The interior is finished off with a new black headliner and matching upper pillars. 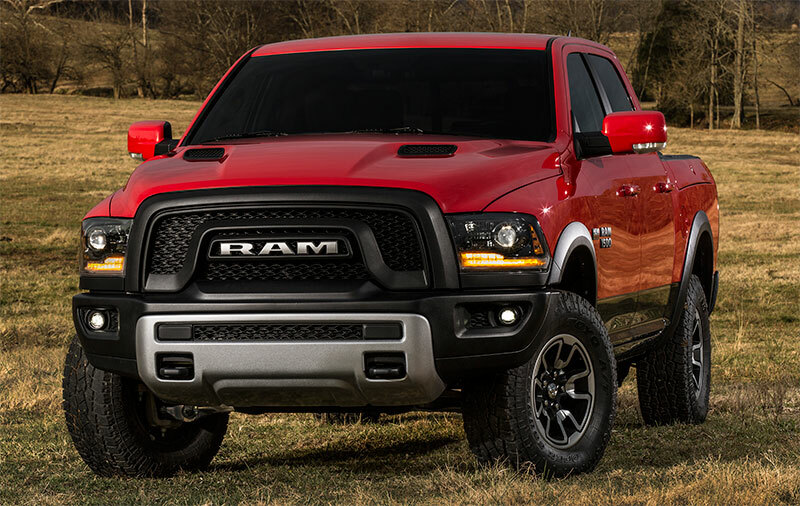 HEMI-powered Ram 1500 Rebel trucks are available in 4×2 or 4×4 powertrains with 3.92 or 3.21 gear ratios. When equipped with the 3.6-liter Pentastar V-6 engine, Rebel is available in 4×4 only with a 3.92 gear ratio, allowing the engine to leverage its power and torque.